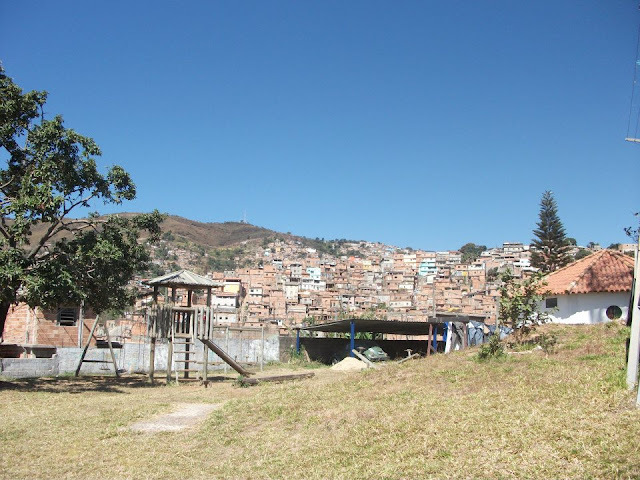 I stumbled across a blog post recently that was about the beautiful city of Ouro Preto in Brazil. It made me think a lot, especially about my own visit to the city. I was 16 when I went to Brazil, and I wish I had been older. Although I am very grateful that I had such a wonderful time and experience there, I wish I had been a bit older to really appreciate what I was experiencing there, especially as it is such a long way away and fairly expensive to get to and do properly. I wish I had paid more attention to the sounds, sights and smells whilst I had been there. I wish I could remember PROPERLY how the country made me feel. I know I felt great there but why? Was it the atmosphere? the people? the language. It is the details which I wish I knew now. I know I had such a great time but if I had been older, I think the memories of why I had had a good time would have struck more of a chord and reminded me of how lucky I am to have visited such an incredible city. Brazil sometimes gets an uncalled for bad reputation because of the poverty and crime that so many associate with this country. One thing I am glad of is that I have experienced this poverty, and crime, and know that despite this, Brazil is so much more. To me, Brazil will always be friendship, Coxinha, Grape fanta and some of the happiest people I have ever met in my entire life. However, if I had been older perhaps I would have thought more about the people and situations they were in. I did understand this of course, but I wish I had been able to do more whilst I was there, and be able to contribute more to the people I met there. I know I learnt so much from them. Hindsight is a great thing though, because although my trip was five years ago, and I can't remember every little detail, the things I can remember, I can learn from. I am still in contact with one of the girls I met there, and we love having conversations about culture differences, so in a way I am still learning because of that trip to Brazil. I also remember some portuguese, albeit not much, but I probably wouldn't know any if I hadn't gone. I still have a great love for Guarana and Grape Fanta, and get sooo excited when I find some in the UK. Plus, I will forever have an interest in Brazil and what is being done there to make the situations in the favela better, and I will always want to go back. Visiting a country when you are young and very naive has its benefits. I was living in the middle of the favela, and we had people break in whilst I was there. Someone was murdered the night I arrived, and the next day we were walking where he had been shot. I was mingling with some of the most powerful drug lords in that favela, and yet I didn't really feel scared at all. Being young and naive was a blessing in that sense, I was more fearless so got more out of the trip. If I had been worrying so much, I probably wouldn't have relaxed and got as much out of the experience. Every trip will make a mark on you in some way, despite your age, but if I was 16 again, I'd tell myself to try and really remember how this country made me feel. I have diaries of course, but there is something different about remembering things for how they really were. I don't necessarily think I would have got more out of my visit to Brazil had I been older, but I might have just been listening and thinking a bit more about where I was, and what I was doing there. It would have been a different experience going now, but if I hadn't gone when I was sixteen, would I be the same person I am today? Who knows. Do you think you'd have got more out of a trip if you had been older?